Ethanol damage is one of the leading causes of damage to small gas engines. This alcohol can cause corrosion on rubber and plastic parts and will make your gas powered yard tools almost impossible to start. This chemical will also lead to a shorter engine life and expensive repairs. An easy way to prevent ethanol damage is by using 2-cycle oil treated with ethanol shield in your gas mixture. This oil will coat all of the metal and rubber pieces inside of your engine and help protect them from damage. Believe it or not, gas can go bad. 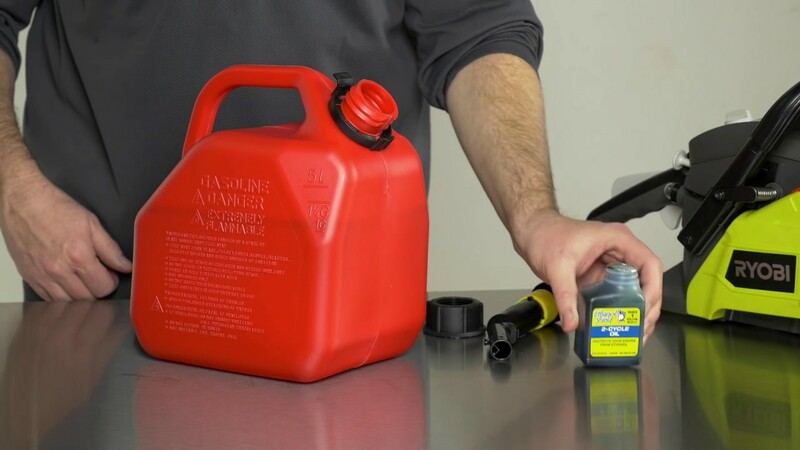 Using old gasoline can lead to a range of problems from hard starting to rough running. Using fresh gasoline is an easy way to avoid these issues. Different machines call for different oil mixtures. Whether it is 50:1 or 40:1, you always want to make sure that you are using the appropriate mixture for your tool. Gas and oil tend to separate inside of the can when stored. This can cause you to have too much or too little oil in your unit. Shaking your gas can helps restore your mixture to the appropriate ratio.